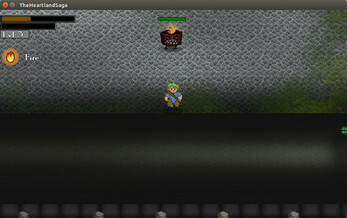 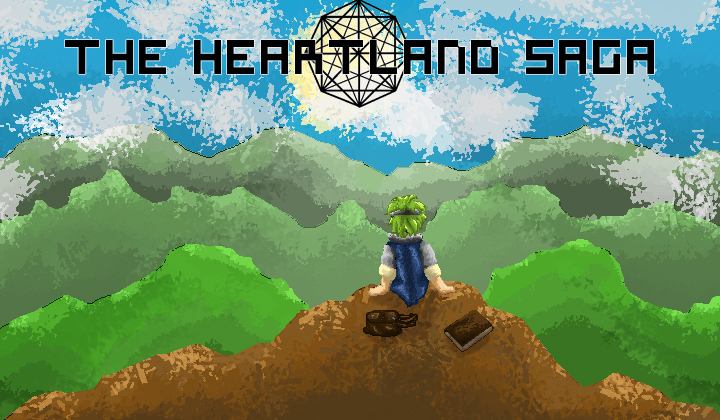 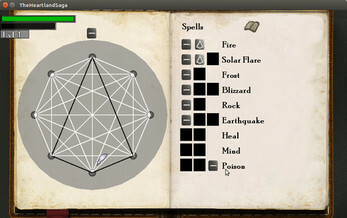 The Heartland Saga is an action rpg with a basic drawing-based spellcasting system and a fun and interesting story. 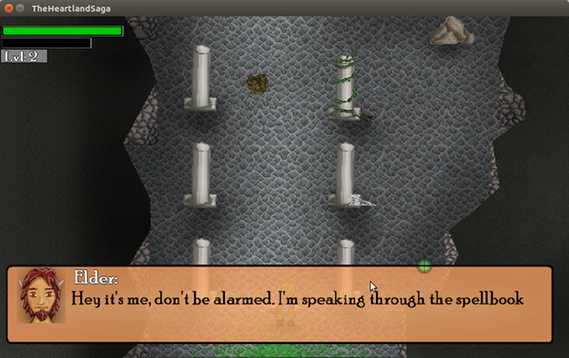 Play as a quirky stranded sailor on a mysterious island, and fight through hordes of enemies, puzzles, and dungeons in hopes of saving a threatened race! 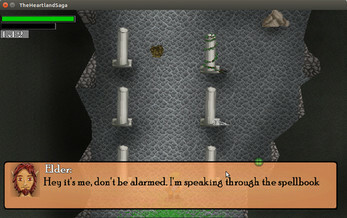 This game features comedy, mystery, and adds new ideologies to a classic genre. 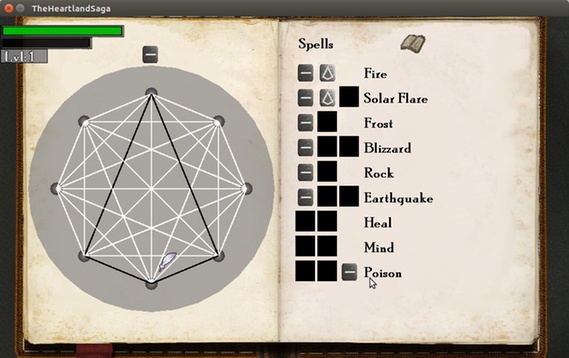 Explore the world to your liking in any order you like up until the final dungeon, and craft your own story as the clumsy hero who saved the Elves.